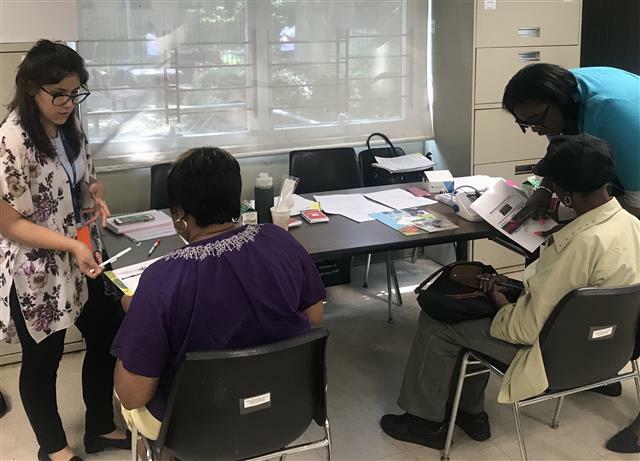 BCHN began a six-month hypertension management program pilot in July at Bay Eden Senior Center. 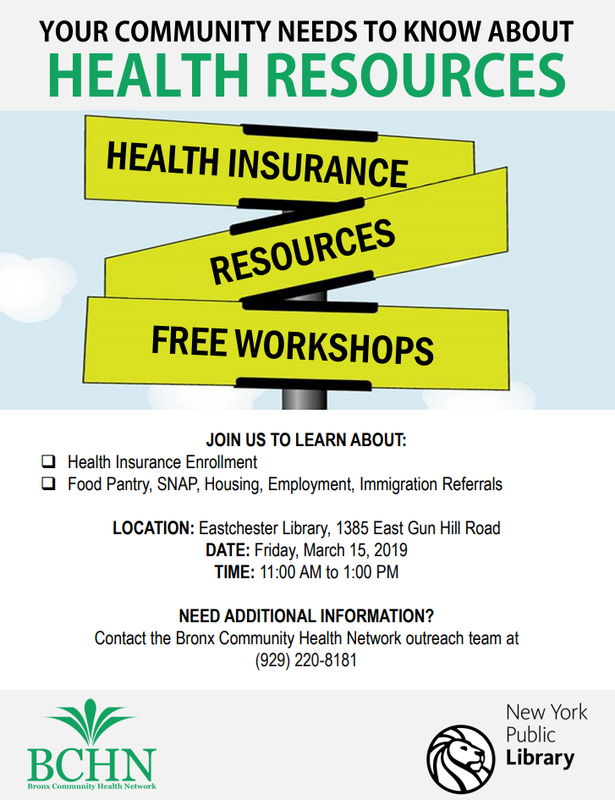 Free screenings were provided each week, along with education on blood pressure monitoring and management. BCHN helped participating community members create action plans with objectives focused on exercise and healthy eating. The pilot ran through January and received overwhelmingly positive results and feedback. The Wednesday morning program has now been added to the Bay Eden Senior Center schedule for the next year. Bay Eden will celebrate the success of the pilot and the progress made by participants at special event on March 27. BCHN plans on expanding the program with another site to be announced soon. BCHN community engagement-policy analyst Paulette Spencer was honored for her dedication to community service at a Black History Month event celebrating African-American history and culture held at the Bronx Museum of the Arts on February 22. 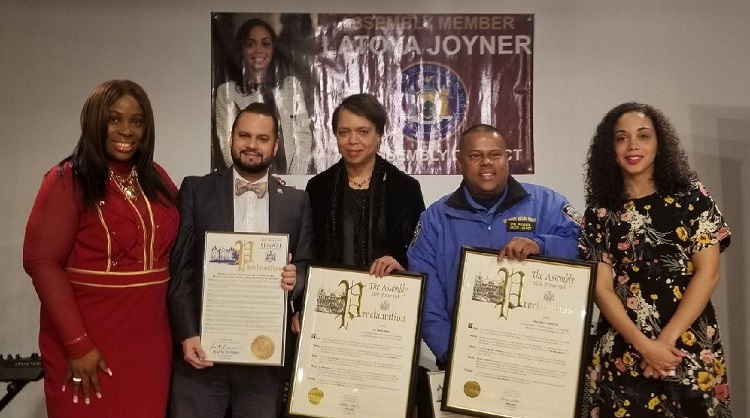 She received proclamations from Senator Jose M. Serrano and Assembly Member Latoya Joyner, who hosted the event with New York City Council Member Vanessa L. Gibson. BCHN Board of Directors member Marjorie A. Cadogan and community health worker supervisor Patrizia Bernard appeared on Bronxnet's OPEN on December 17 to discuss open enrollment for 2019 health insurance. Watch their segment below, hosted by Bob Lee.